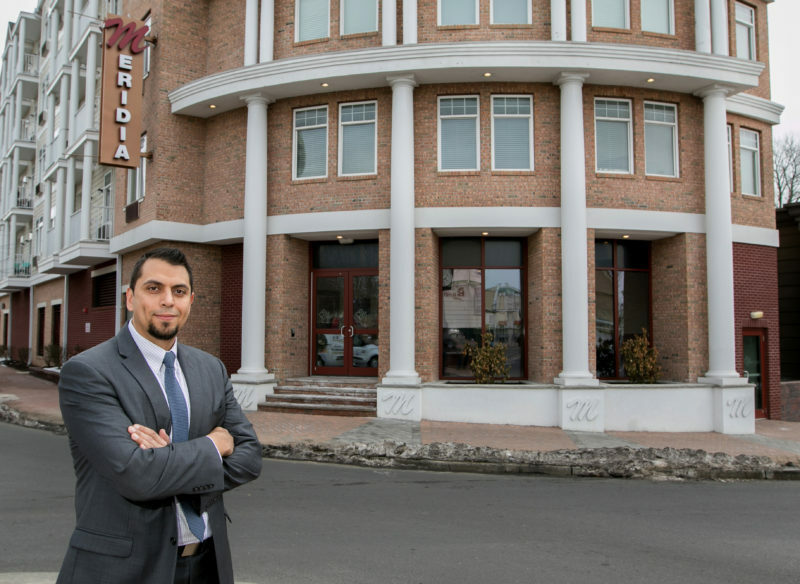 With nearly 1,000 apartments under construction and some 2,000 more in its pipeline, Capodagli Property Co. is preparing for the next phase of its growth by launching a new hospitality platform that will bring cafés and restaurants to its future developments. 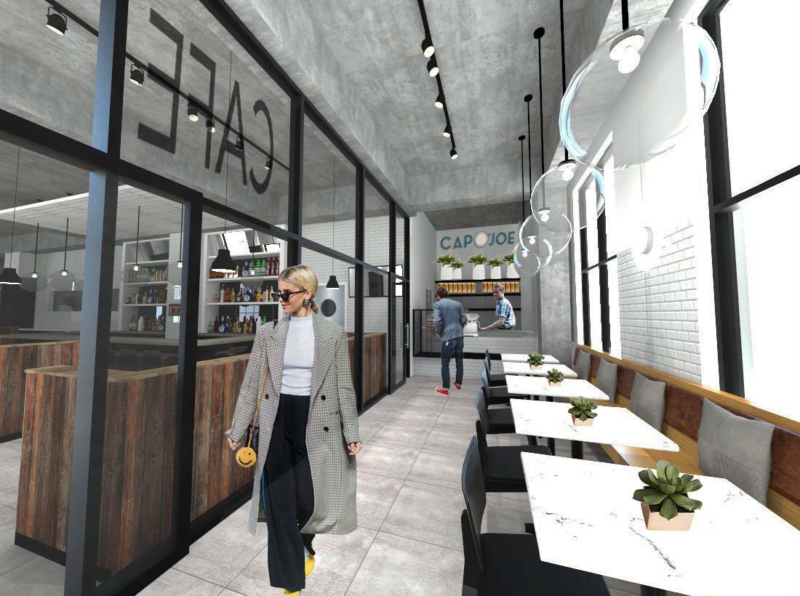 In crafting the design of the new Cap Diner, Nicolas Geeraerts said he wanted to “bring a little bit” of New York and Brooklyn, while also staying true to New Jersey. 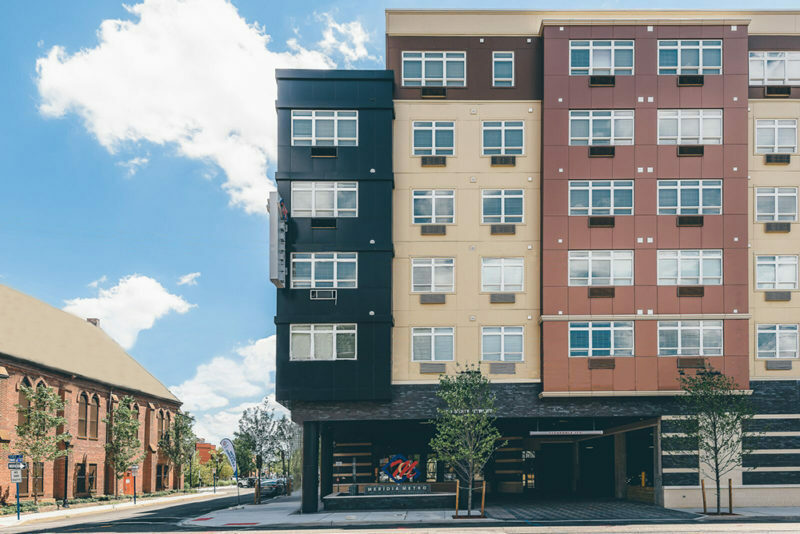 He also aims to create a younger, millennial vibe that is also going to attract families. 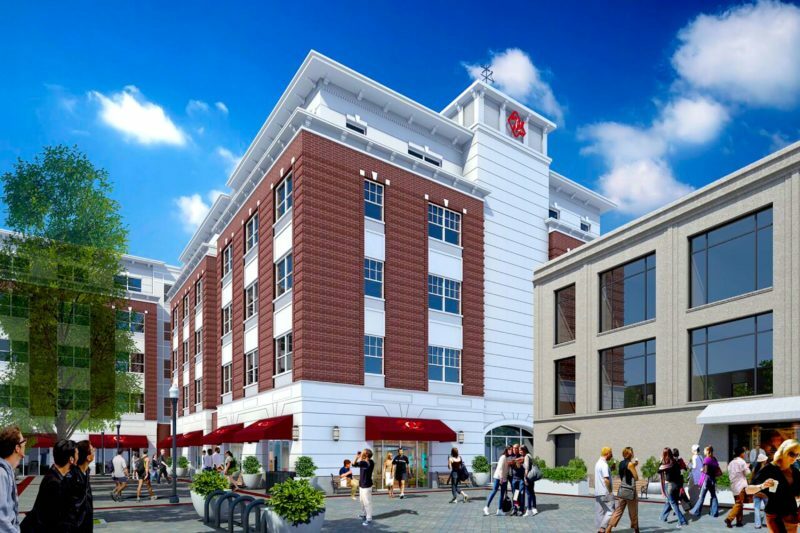 The overall objective is to create a place “that is approachable, pricewise, for everybody (and) … where a community can get together without one person being better than the next,” said Geeraerts, who oversaw the development of a high-end food hall above New York Penn Station. 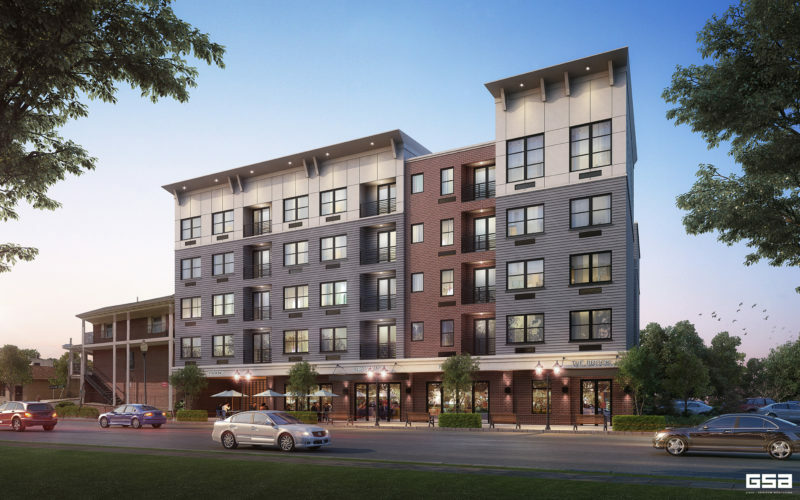 Capodagli Property Co. has kicked off the latest project in its fast-growing pipeline — a development that will bring 145 new apartments and a restaurant to its home city of Linden. 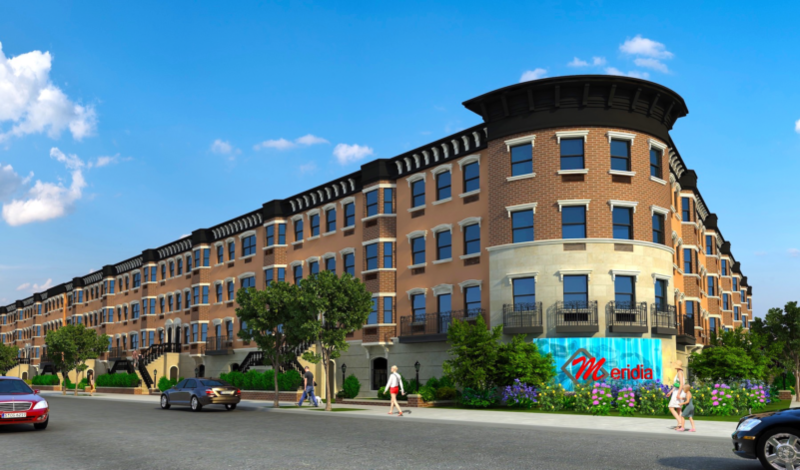 A developer is preparing to begin construction on a new 63-unit apartment building in downtown Bound Brook, the first of three phases that are part of the borough’s growing pipeline. 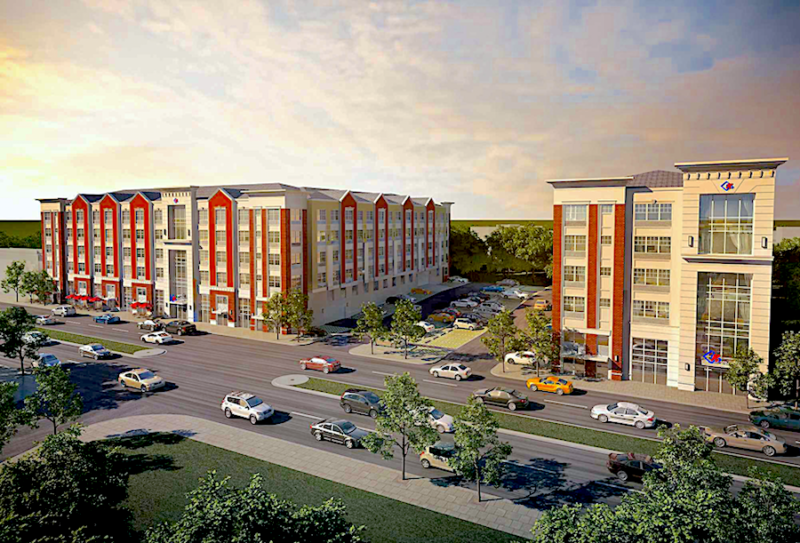 Capodagli Property Co. has secured a $30 million construction loan for a new 172-unit apartment project in Rahway, in a transaction arranged by Avison Young. 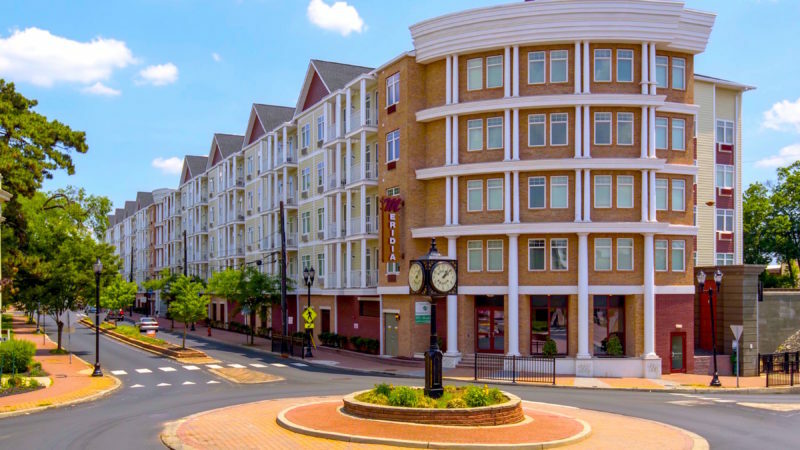 HFF has arranged nearly $50 million in financing for a newly built 222-unit, luxury apartment complex in Hackensack, the real estate services firm said Tuesday. 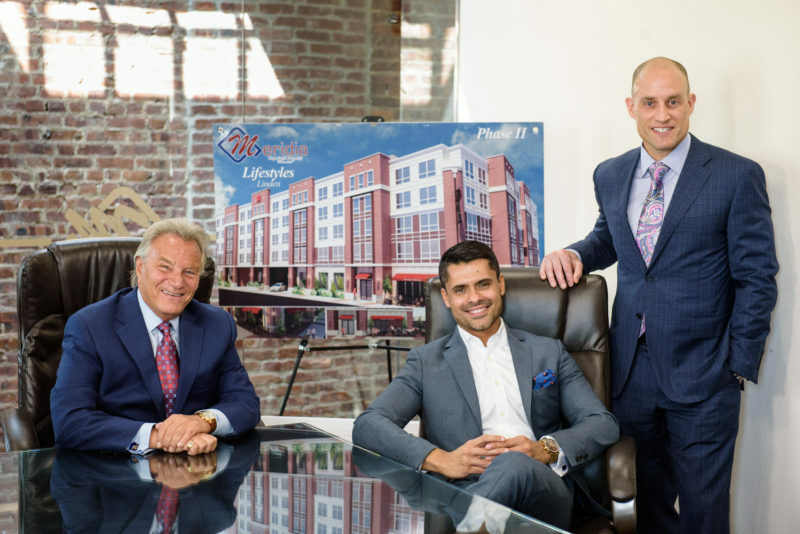 A successful rental project is one of two driving forces that now have Bound Brook ready to move ahead with a long-overdue revitalization of its downtown. 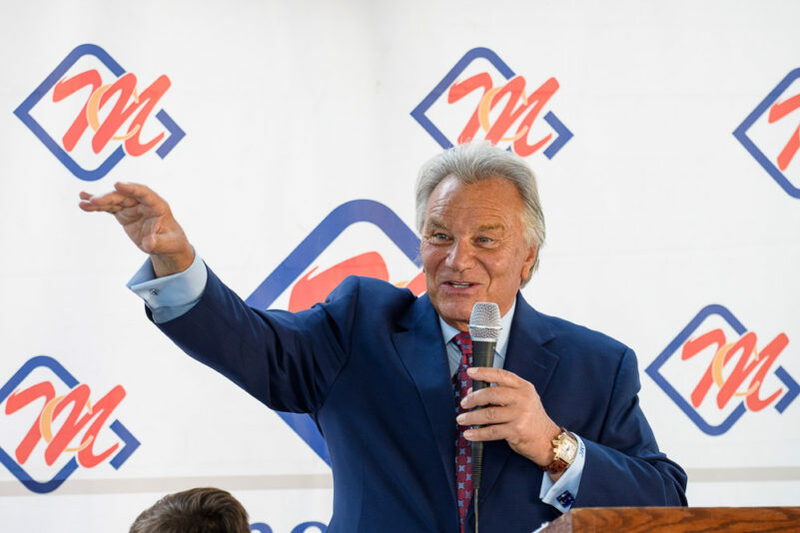 The borough, whose Main Street has a history of being pummeled by surges from major storms, marked the completion last year of a $143 million flood control project — meaning downtown business and property owners no longer need to spend thousands of dollars on flood insurance.